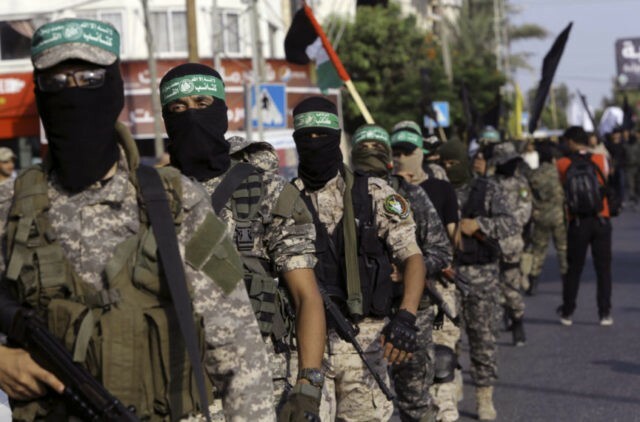 The Times of Israel reports: The United Nations General Assembly on Thursday failed to pass a resolution condemning Hamas, serving a crushing defeat to Israel and its American ally after weeks of diplomacy. While the US-backed draft resolution got a comfortable majority of votes, it fell short of the two-thirds super-majority needed to pass. Eighty-seven countries voted in favor of the resolution, while 57 opposed it. Thirty-three countries abstained and another 23 were not present. Israeli leaders still praised the outcome as a show of wide support for their position against the terror group, which for years has targeted Israel with rockets, bombs and other attacks. “Today we achieved a plurality. That plurality would have been a majority if the vote had not been hijacked by a political move of procedure,” Israeli Ambassador to the UN Danny Danon said after the vote.